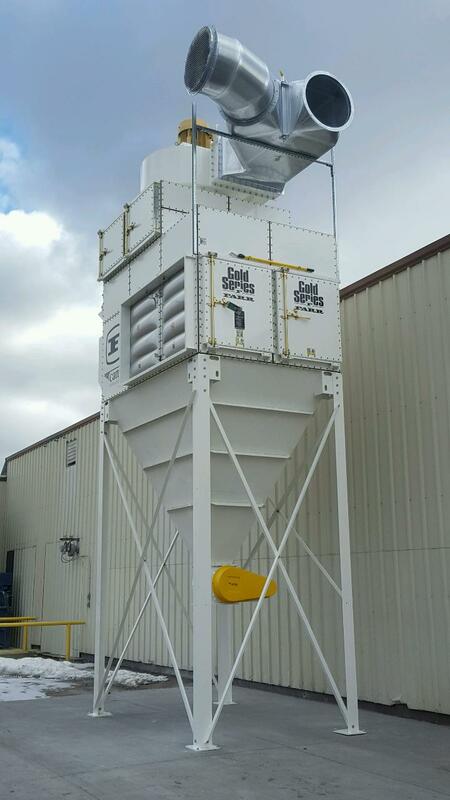 Rolen & Associates is your complete Air Pollution Control company. 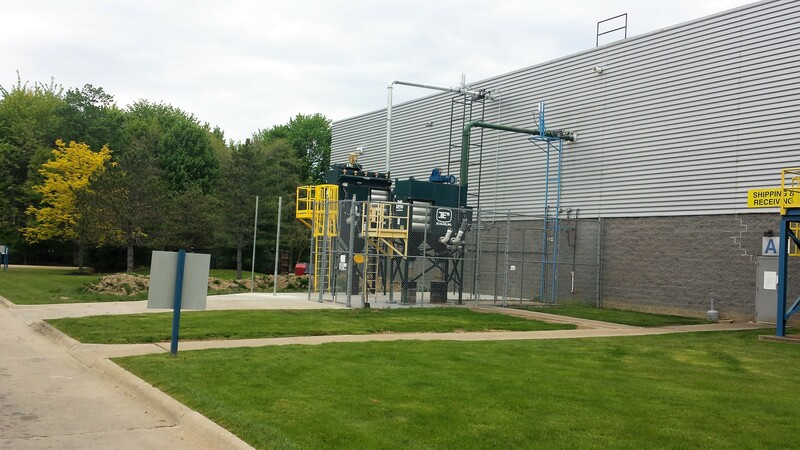 We specialize in commercial, industrial and institutional high quality filtration systems. We have been in business for over 30 years. 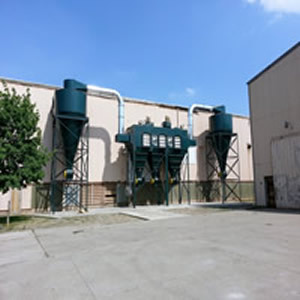 We are experienced in all dust collection applications. 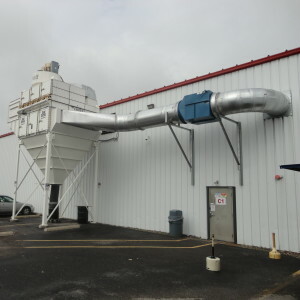 Whether your company is requiring a new dust collection system or need to upgrade your current system, Rolen & Associates will work closely with your companies engineers to meet all your specifications. 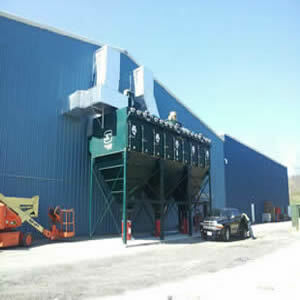 Rolen & Associates also carrys a complete line of dust collector cartridges and filters for all manufacturers. 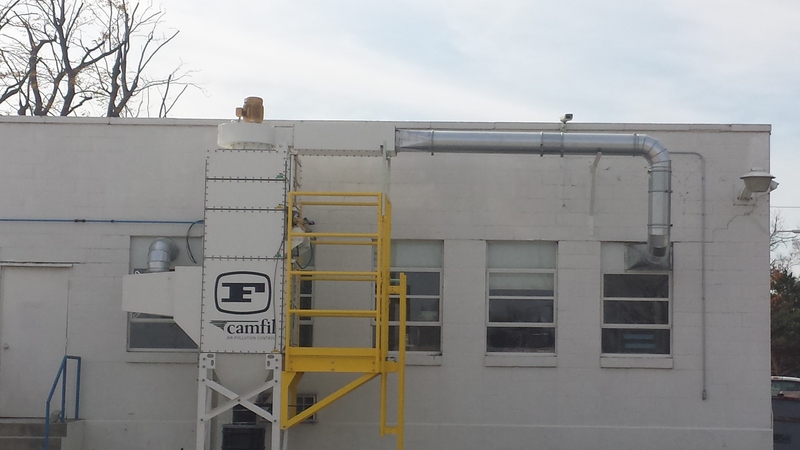 HVAC filters of all types and sizes, as well as paint overspray filters that meet both EPA and NESHAP standards. 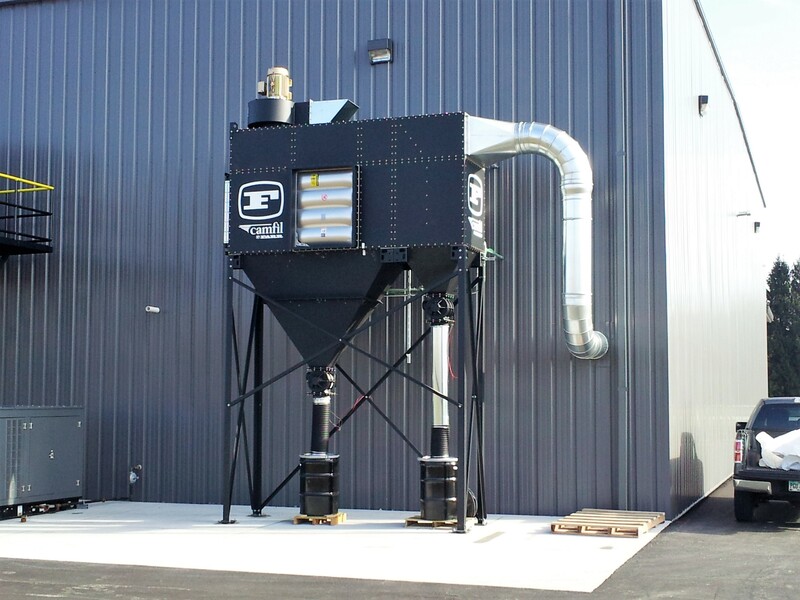 If you are looking for replacement parts and accessories for your dust collectors, we carry a wide array of items. To view our complete list of replacement parts click here. 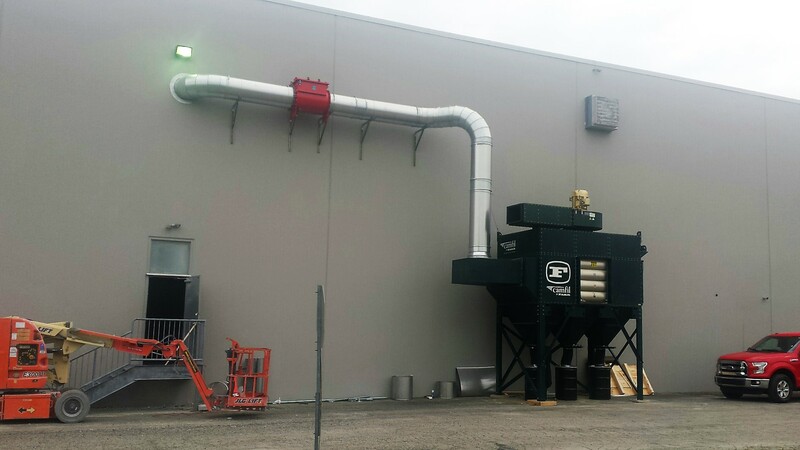 Contact us today for all your air filters, service and dust collectors.